When you first hear how much a base home inspection costs, you may not think it sounds like very much money — especially if you’re at the start of your home search process. Of course the problem is that when you hear all the additional options of the home inspection, plus factor in the amount of money you’ll spend during the buying process, it can feel like a knife twist. Part of the problem can be solved by being prepared, but part of it is thinking about the situation the right way. We’ll tell you what you can expect during a home inspection. There is no set charge for a home inspection, but as you might expect, you’ll pay more for larger homes because it’s more work to tour the property. For condos and and small houses, you can get away with your home inspection for around $200 for a base price, while homes over 2,000 square feet can cost upwards of $400. The average cost is around $300 for a normal home. Should you wish to test for additional harmful substances like asbestos, mold or radon, you can bundle those costs into your home inspection for less than you’d pay if you arranged them separately. Radon testing may go from anywhere between $100 to $200, mold may go for around $800 and asbestos may be between $200 and $400. If you have older paint on a home that may not be in the best condition, you may want to inspect it for lead at around $300. You may also want to have a sewer scope completed because in homes more than 20 years old the pipes have a tendency to become blocked by overzealous tree roots. Depending on the configuration of your sewer pipes, it can run anywhere from under $100 to $300. A home inspector might charge based on the layout of your home or they may have a flat hourly rate. Typically, newer homes will take less time to inspect and therefore cost less than older homes which may have been built under less regulated conditions and have since undergone changes. Ensure you find out exactly what is included in the inspection (e.g., detached garage, swimming pool, etc.) before making your final decision. A home inspection is necessary to avoid buying a lemon of a home, and skimping on this aspect of your buying process is simply not in your best interest. Many of the tests may not be necessary if you’re looking at a newer home, depending on the year it was built, however we can see how the costs start to add up even if you don’t need the extras. It has caused many a home buyer to skip or half-heartedly complete the process. You should keep in mind though that if an inspector performs shoddy work, you could be in for a lifetime of repairs. Sometimes it’s necessary to resolve yourself to the idea that the costs over time simply aren’t worth it. For example, it may cost $800 to inspect for mold, but removing it will cost you well over $2,000. A good inspector will thoroughly look at the foundation of the home, it’s electrical wiring and plumbing functionality. You’ll know if your exhaust system is safe throughout your home, including the basement and attic. 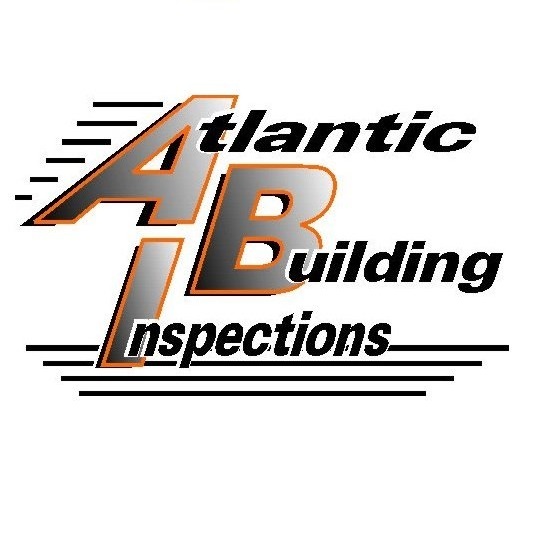 They can perform the inspection according to your specifications, meaning you can authorize them to dig a little deeper if you need them to. They can help you move into a home without feeling nervous about the future, which is in and of itself a priceless gift.